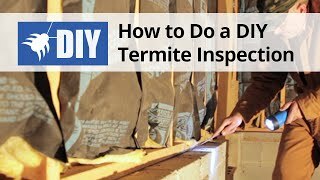 Termite bait systems draw termites away from the home and poision infestations in the home to quickly knockdown and control termites. 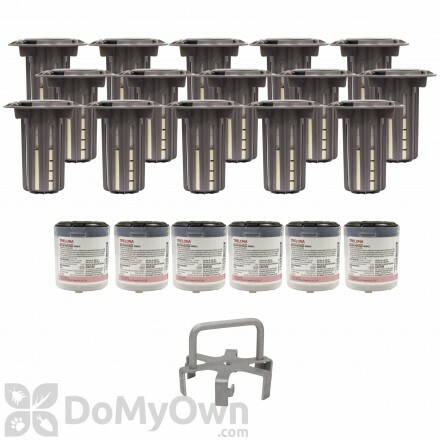 Protect your home with our termite bait stations, systems, spikes, and traps. 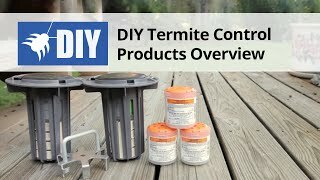 These professional grade products will save you time and money while controlling termites. 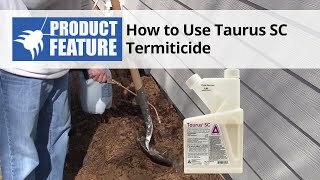 The Advance Termite Bait System Kits contain everything you need to completely and professionally bait your home for termite protection and control. Buy kits with either 10, 15 or 20 stations. A spider tool is included to make opening the stations much easier. 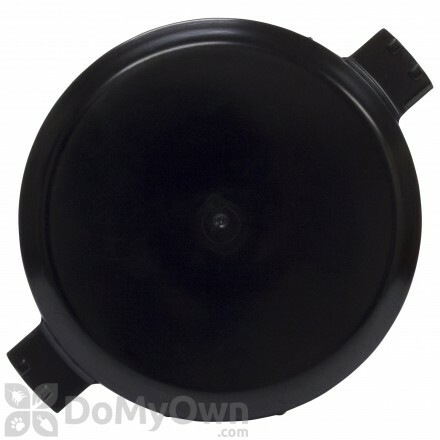 replacement black lid/cap for the termite bait station. 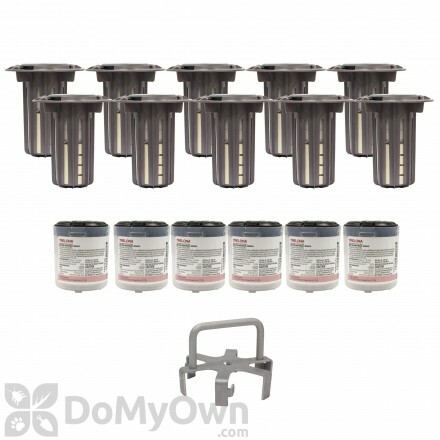 This kit contains 10 Termite Monitoring Stations, 10 Wood Bases, and 10 termite inspection cartridges. Access tool used to open the Advance Monitoring Station. Prevents having to use hands and possibly contaminating station. Shatter Termite Bait contains an insect growth regulator (IGR) hexaflumuron. 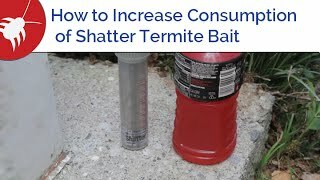 Use with HexPro Termite Baiting System. Trelona is a compressed termite bait that is an insect development inhibitor. 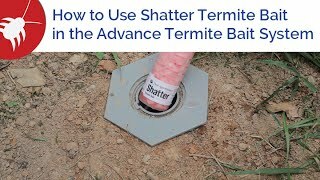 A system for protection of structures from subterranean termites utilizing monitoring and baiting with Shatter termite bait. For use with HexPro Termite Baiting System. Wood monitoring base used in the Advance Termite Baiting System to monitor termite activity. 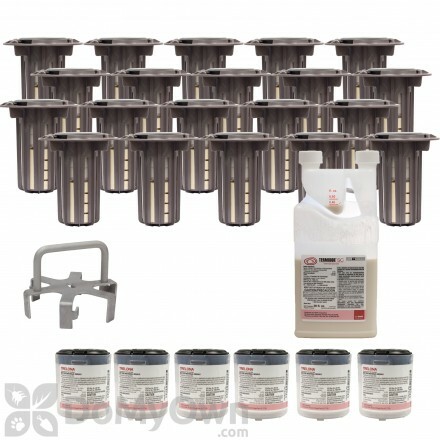 The HexPro Termite Baiting System - Pro Kits contain everything you need to completely and professionally bait your home for termite protection and control. Buy kits with either 10, 15 or 20 stations. 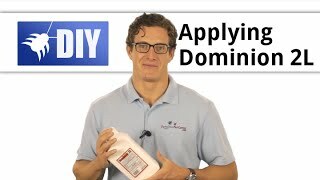 Used in the Advance Termite Baiting System to monitor for termite activity around the home. A wooden stake for the TM-1 termite monitor. Trelona ATBS Home Monitoring Kit contains 16 monitoring stations. Stations include TIC (termite inspection cartridge) and TMB (termite monitoring base). 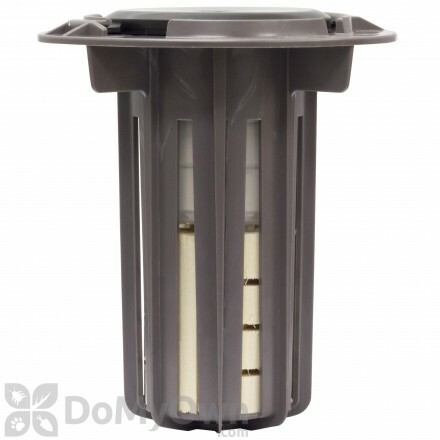 Contains extra spare parts: 4 Trelona TBC (termite bait cartridges), 4 TICs, 4 TMBs, and 3 station lids. 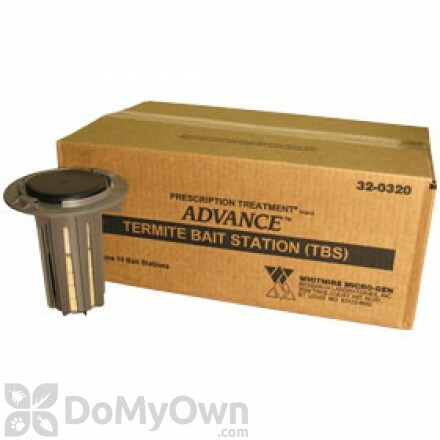 Contains 16 direct baited stations that includes Trelona TBC (termite bait cartridge) and TMB (termite monitoring base). 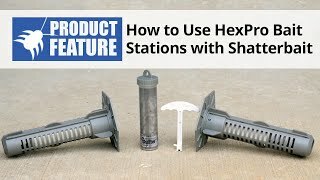 A replacement parts kit for the Hex-Pro Termite Baiting Systems. Ideal for planting bare root saplings and installing termite bait stations. Cardboard insert replacements for the B&G TM-1 Termite Monitors. Ideal for planting bare root saplings and installing termite bait stations with abrasion resistant heavy duty tip. These pliers are used to remove bait from 2" bait systems. 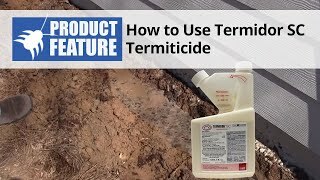 Termites can hide within the structure of your house and getting to them can be difficult, but there are several methods you can use that will reduce, and eventually eliminate, the population that infest your home. 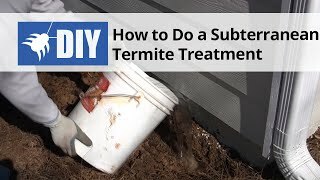 The key to using termite bait systems effectively is to understand the different places where the termites travel and hide in and around your home. 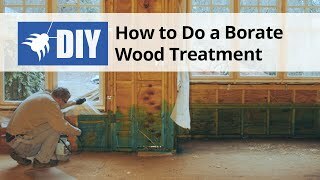 There are two parts to most termite infestations; first, there are the termites that are actively destroying the wood in your home. These are usually the workers of the colony, sent out to forage for new materials to eat and bring back to the main colony. Second is the main colony itself, which is the larger scale problem that is often offsite from the nest or nests that you might find in your home. There is often evidence of the insects travelling back and forth between the main colony and the off shoot nests in the form of raised dirt tunnels near the exterior of your house. Once the signs of an infestation are apparent, it’s time to examine exactly what kind of bait system will be best to use. 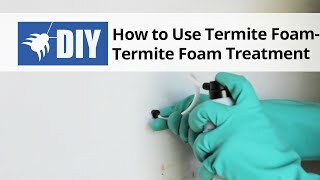 There’s no doubt that termites are among the hardest pests to get rid of. Add to that the fact that they can do a large amount of damage to your home, and leave you with a massive repair bill, and you can see why they are one of the largest pest threats to properties all over the United States. Not only are they known to cause large amounts of damage to homes and businesses if they are left unchecked, but they also do not respond to the more simple methods of pest control that you might employ to get rid of insects such as roaches or ants. 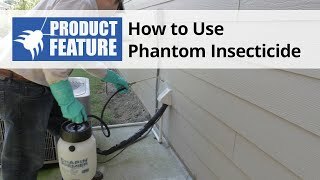 Because they hide and nest deep within your home as well as underground, just reaching them to apply pesticides can be a significant challenge to overcome. Because the insects are so reclusive, it is important to locate the areas where bait will have the greatest effect. 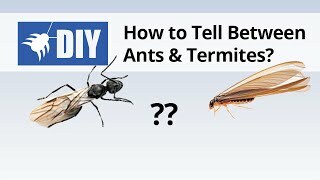 Given that termites can be found deep underneath the ground, it is vital to make sure that whenever you are placing baits that you drill the holes deep enough to reach the insects where they hide and travel. Failure to do so will leave you with the exact same population of bugs and having essentially wasted money on the product in question. 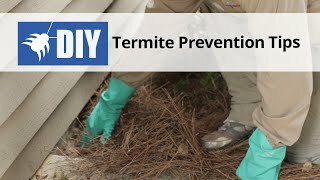 One of the reasons to use termite bait systems is to provide a protective barrier around your home to keep termites from entering in the first place. 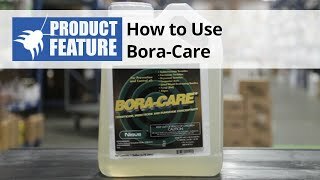 This can only be accomplished if the baits are placed around the entire perimeter of your home, leaving no space that isn’t within the manufacturer’s range of effectiveness, which varies but is usually roughly 10 feet away from the station itself. Therefore there should be bait every ten feet or less to have the desired effect.